As many of you know, Presidents Council is a long time supporter of The Storehouse of Worldvision. They take product donations for low-income families and communities in need. 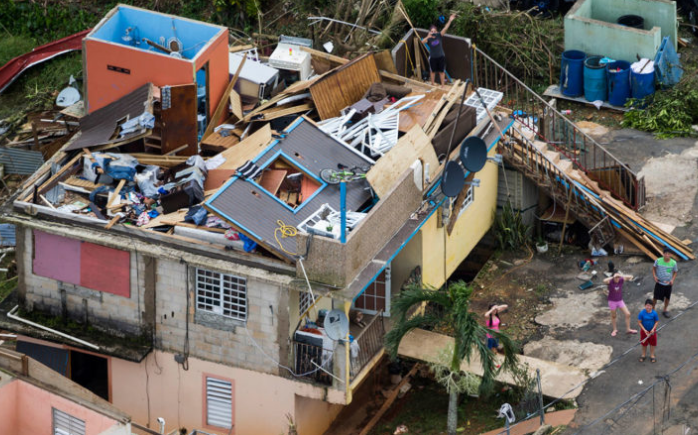 Right now they are working to get urgently needed supplies down to the areas affected by Hurricanes Harvey, Irma and Maria and we are reaching out to industry suppliers to offer a way that you can help. Jack Laverty, who heads up their gift-in-kind program, sent a list of products that they need badly. They will also consider other products that are not on this list. If you can help, please reach out to Jack right away. Your company will receive a tax deduction and you’ll help people in need.